Its been a busy month for us here at 307 Outfitters. Capt. C just got off a week long stint on the Missouri. Craig, Montana is a great town for those that have never visited. It is the definition of a trout town. 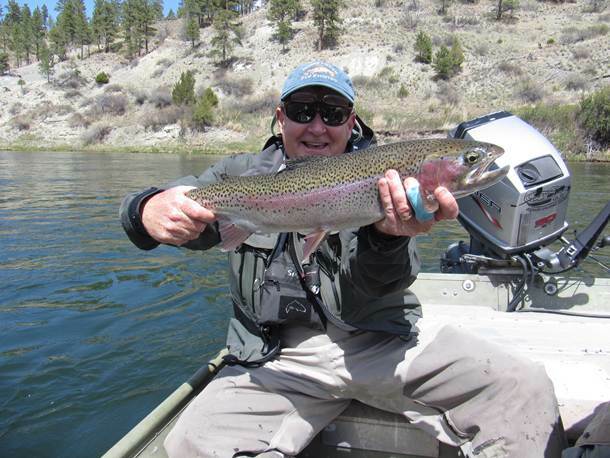 Steve Beaz has been busy guiding on the Bighorn and fishing has been good. No TRICOS present as of now. 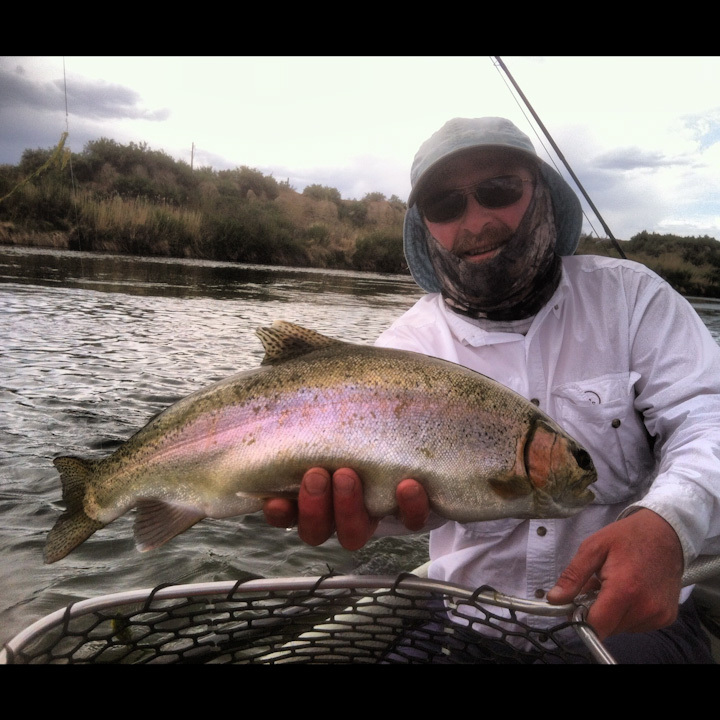 But when the water warms up a few more degrees get ready for an amazing summer of dry fly action. You are currently browsing the 307 Outfitters blog archives for May, 2012.